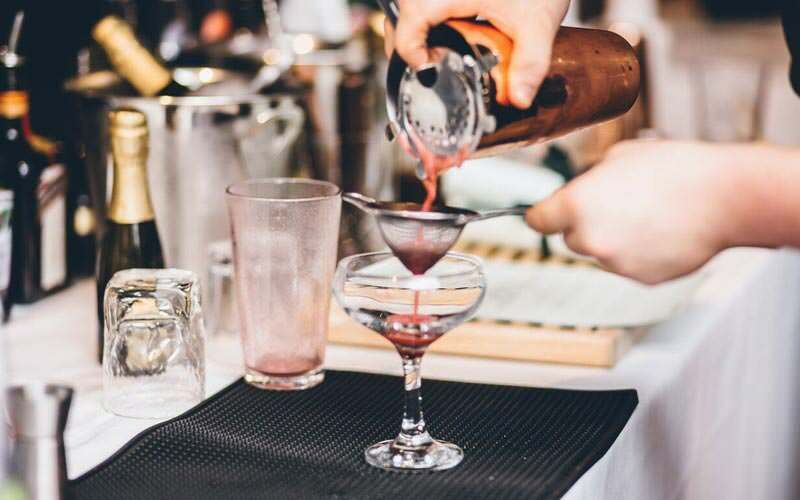 Get clued up on cocktails at Edinburgh's notorious Three Sisters. This bar is part of the foundations of the legendary Grassmarket district – home to the city's most traditional and whisky-swilling pubs – originally built in 1740. 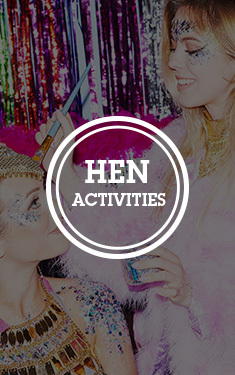 It's one of Edinburgh's biggest social hubs, hugely popular with likeminded stag and hen groups. You and your group will have one of the professional mixologists lead the cocktail workshop, teaching you how to make and drink (but you don't need help with that) two cocktails each. Choose from the likes of Cowgate Colada, the classic daiquiri or even the White Russian, before tucking into a two course meal. 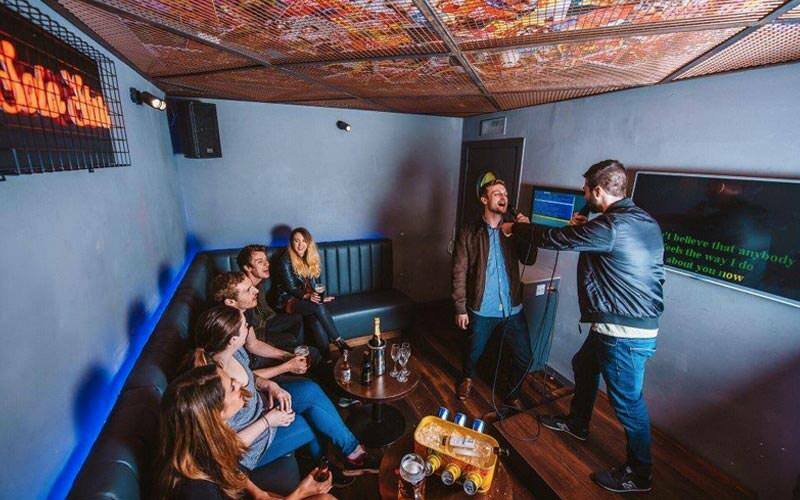 And, after all of that – celebrate the stag or hen weekend with an hour of belting out ballads in the karaoke room. 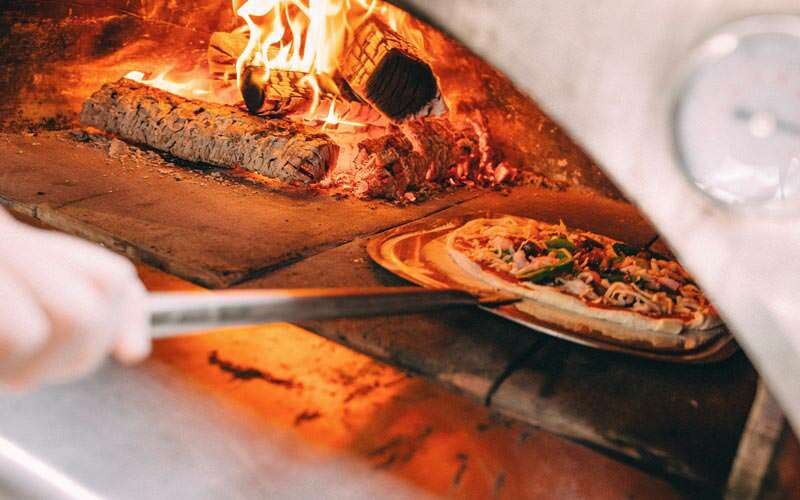 This pub is seriously massive, featuring a huge courtyard – boasting plasma screens and outdoor seating, as well as sheds that host street food events and craft stalls. There's also a secret back bar, and rooms with pool tables, darts and those aforementioned karaoke pods. Basically, you'll want to move in – and we don’t blame you.